http://travelwithkate.com/?x=rx-generic-viagra source site On the northwest end of Hanalei Bay, Kauai is the Na Pali Coast State Park.Â It is a fifteen-mile stretch along the water with majestic views and hiking trails that weave atop the cliffs. Here’s what you need to know if you if you are visiting. 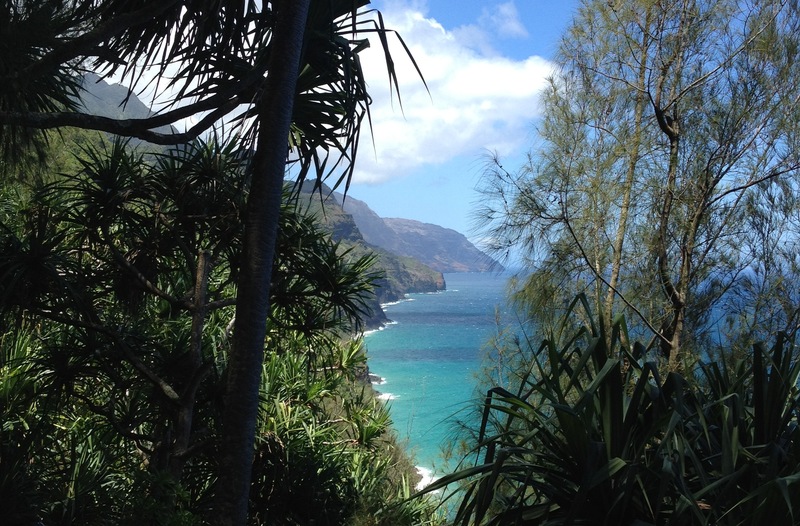 watch You can hike through the park as well as access itâ€™s many hidden beaches by sea or soar over it by helicopter. 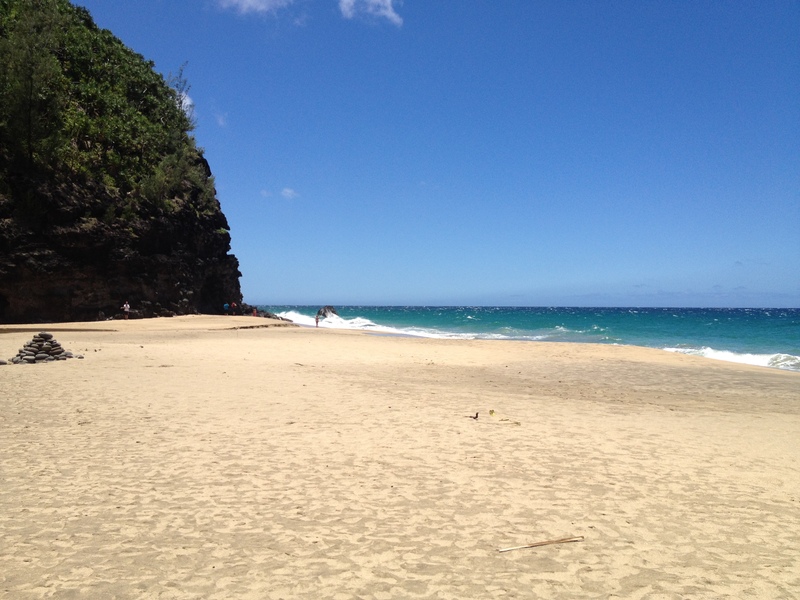 As for me, I went on the hike along the Kalalau Trail that starts right at Keâ€™e Beach â€“ the western most beach in Hanalei. discount viagra super active no rx As you set out on the hike you will immediately realize a few things. It is steep, muddy, and slippery. And you know it is good for you. http://it-farmacia.com/informazioni-su-viagra.html The hike provides options. And it all depends on what you are up for. 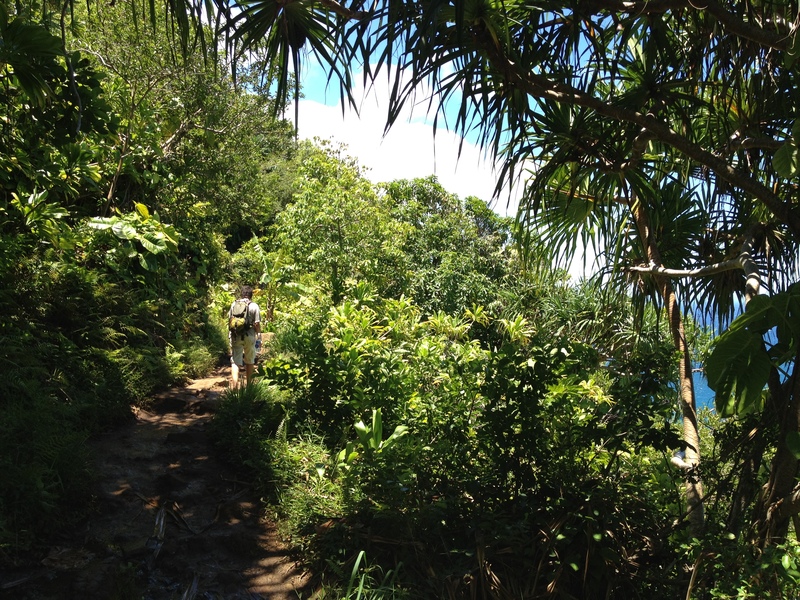 The lighter weight version is to take the trail 2 miles in to Hanakapiâ€™ai Beach. http://junkyardangel.net/?x=viagra-show-up-drug-test Once on the beach, you canâ€™t help but to feel like a little spec of sand dwarfed in contrast to the tall mountains and cliffs that surround the beach. If 2 miles in to the beach is not enough for you, there are other options. 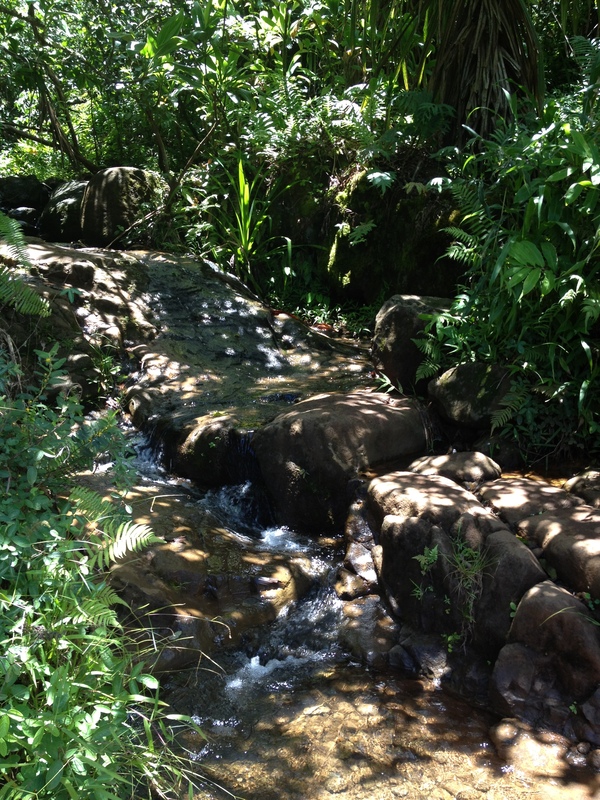 You may continue on another 2 miles to the Hanakapiâ€™ai waterfall. I didnâ€™t do that because just getting in 2 miles I was exhausted! 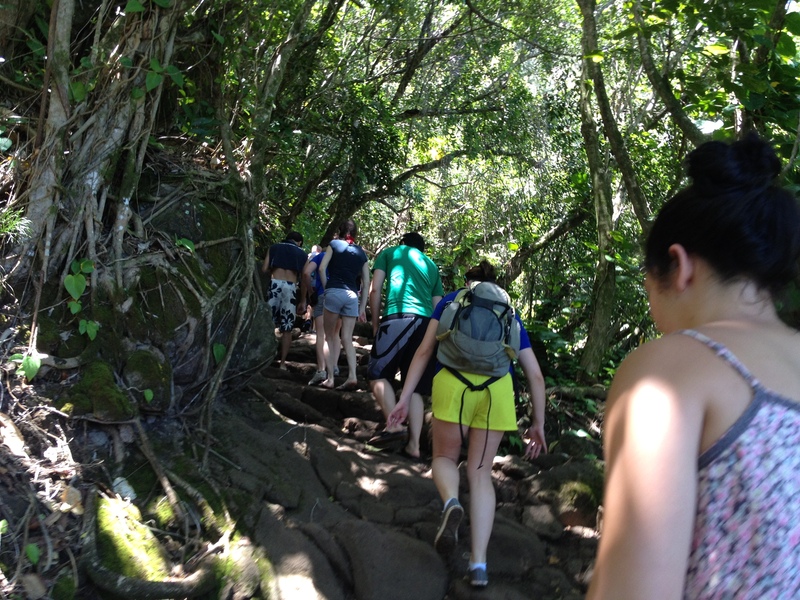 For those more fit and more adventurous, you can keep trekking in through the Hanakoa Valley if you are game. And you can camp. 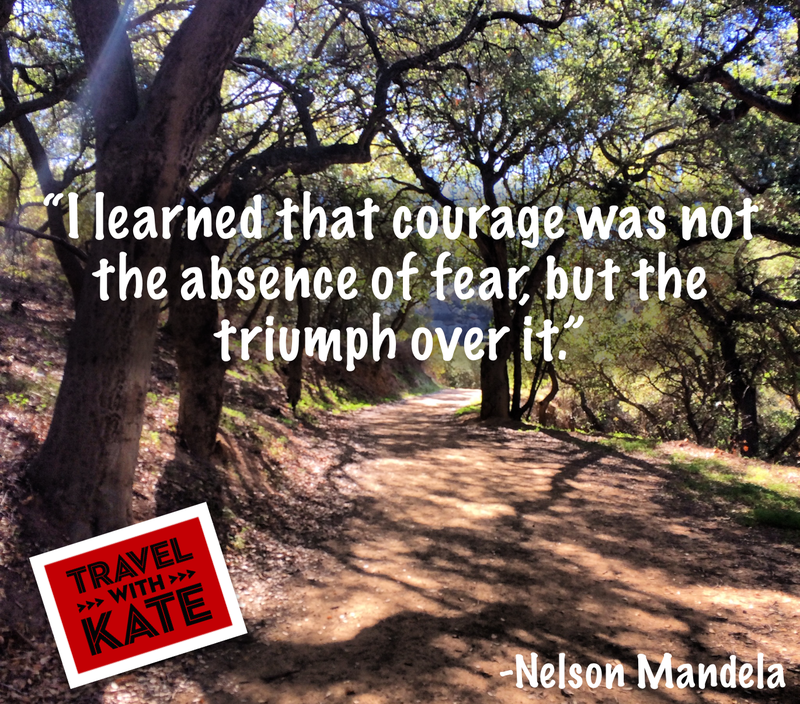 However, if you intend to hike in more that 6 miles youâ€™ll need a camping permit. Keep in mind, it is a one-way trail. So know that the way you got in is the way you have to get out. And the trail is definitely challenging. With all the uphill and downhill, it will give your thighs a workout. And if it is raining the slip factor is high. The many natural streams that cross the path donâ€™t help either. But they are pretty. 1. I would recommend wearing an old pair of tennis shoes you donâ€™t mind getting dirty or wet. Although, I saw many people braving it in flip flops. 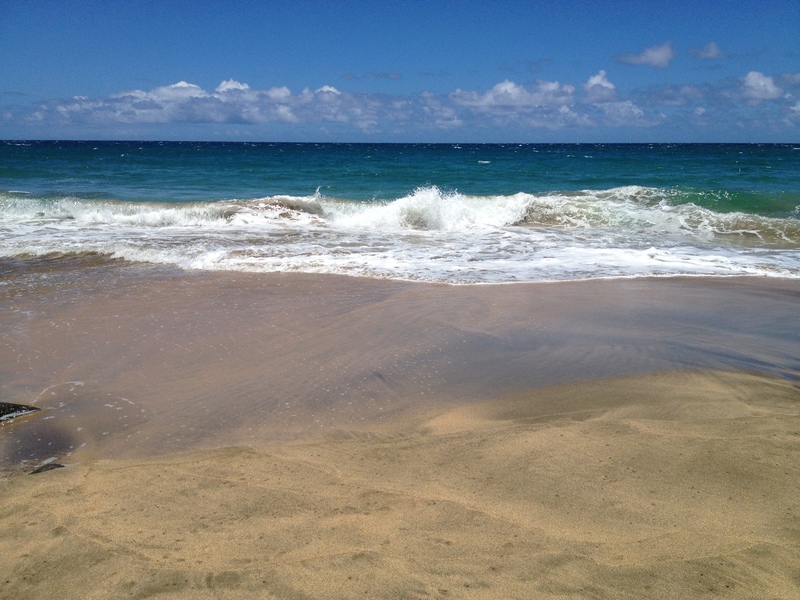 And you will definitely want to enjoy the beach and/or the waterfall without many others around. 3. The sun is hot and the rain is wet. Expect both. So wear and bring sunscreen. And you may want a rain poncho as well. Getting there early helps avoid hiking under the noon sun. 4. Bring water and a pack lunch to eat at the beach or whatever destination you choose. You may want to linger at your halfway point longer than you expected. 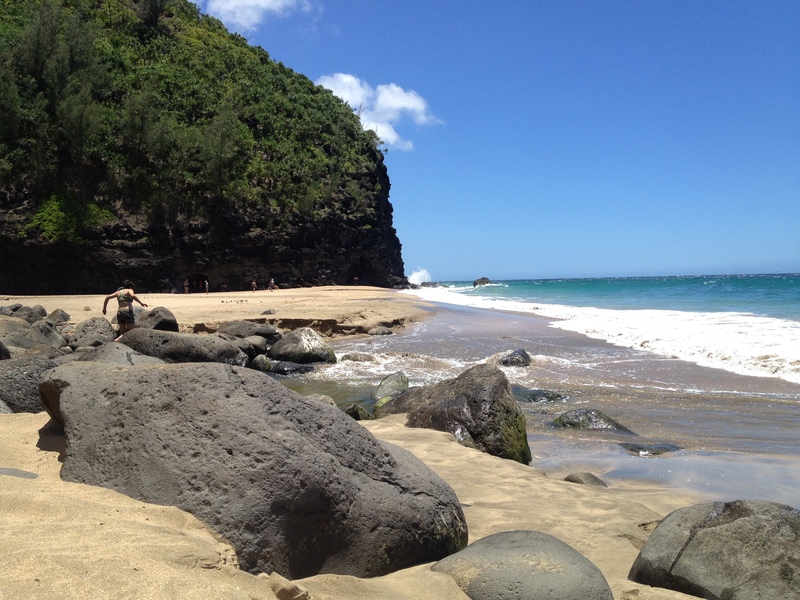 find and buy generic real viagra However you choose to play in the Na Pali Coast State Park I doubt youâ€™ll regret it.